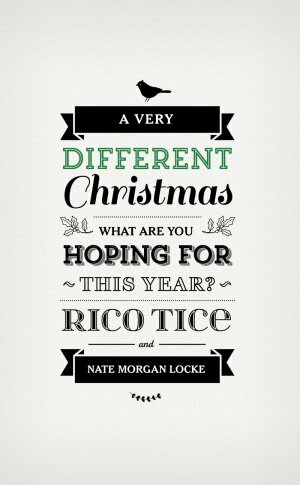 Locke which invites readers to look at the presents under God's tree. all before. Buy it, read it, give it away! A Very Different Christmas Pack of 25 by Rico Tice was published by Eden bundles in August 2016 and is our 38584th best seller. The ISBN for A Very Different Christmas Pack of 25 is EDENBUNDLE-1744. Be the first to review A Very Different Christmas Pack of 25! Got a question? No problem! Just click here to ask us about A Very Different Christmas Pack of 25.